Watch the exciting trailer to Beerland here. Get all your staples and favorites from Mollie Stone’s Markets or order delivery to your door through Instacart. 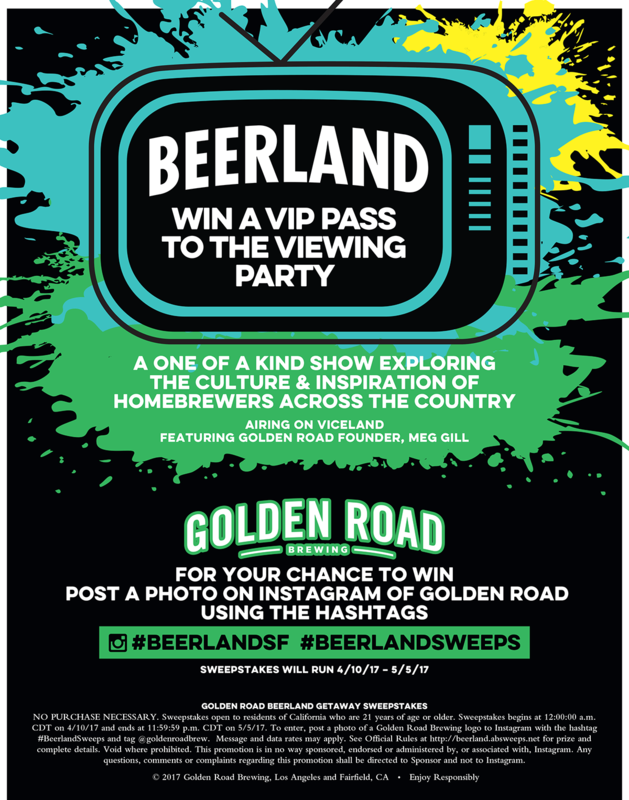 Don’t forget to enter for your chance to win on Instagram by using the hashtags #BEERLANDSF and #BEERLANDSWEEPS on your posted photo.